Buchamer Inspection Services Ltd. (BIS) is one of the most successful, professional and independent building inspection companies serving the lower mainland, since 2005. With RBIS inspectors you are assured an independent and comprehensive analysis of the present condition of the property. We offer our clients the highest technical standards, in depth knowledge and experience, adherence to strict code of ethics and the very best in customer service and communication skills. 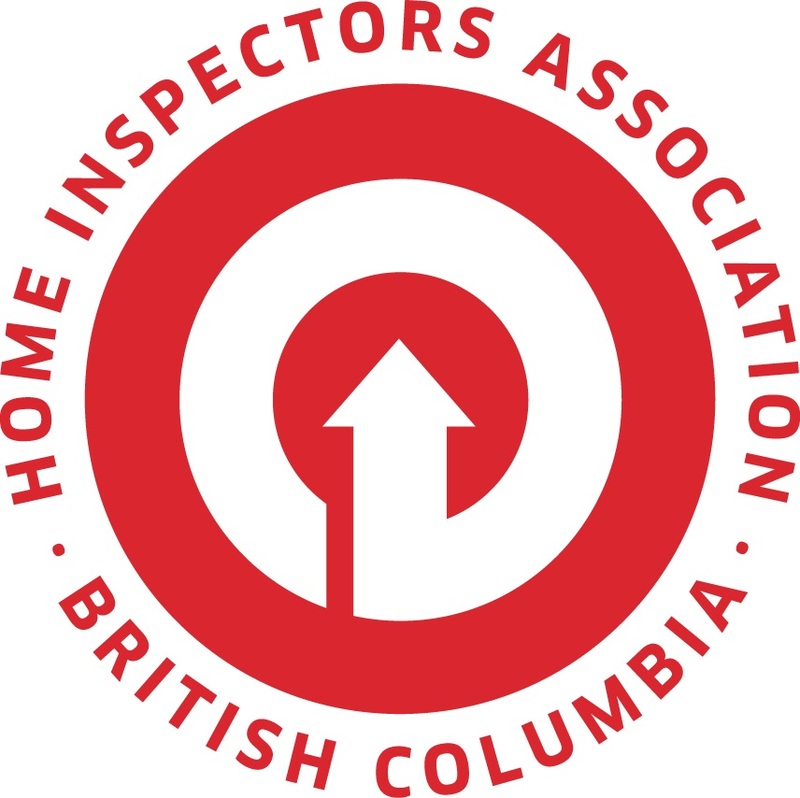 BIS is a long term member of the Home Inspectors Association BC. HIABC is a is a self-regulating Association of professional home and property inspectors, representing all regions of British Columbia. We are committed to protecting consumers through our stringent membership requirements, mandatory ongoing training programs, and our detailed HIABC Scope of Inspection 2016. 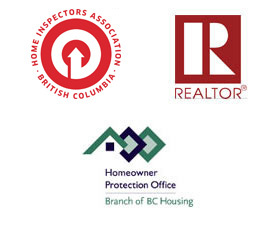 HIABC was instrumental in seeking provincial regulatory control of the home inspection industry which came into effect April 1, 2009. All BC practicing home and property inspectors must now be licensed through Consumer Protection BC, responsible for licensing and administering of regulations. No other professional society can match the credentials of a HIABC Inspector. 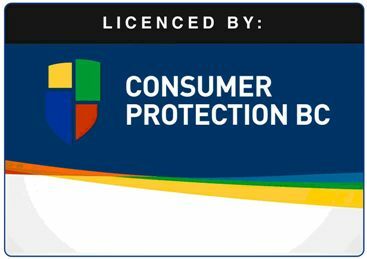 BIS is also licensed with the Consumer Protection Authority of BC. Booking Your Inspection Made Easy - Available 7 days a week 8:00AM to 8:00 PM to take your call. Our staff is friendly, professional and prepared to answer your questions. Our Inspectors – Are professional, excellent communication skills, in depth technical knowledge on how building are constructed and how they perform. Inspection Reporting System – All information gathered during the inspection process is contained in a customized, comprehensive, easy to read report. Delivered to you on site following the inspection, no waiting for the report to be delivered the next day. Post Inspection Support – Free inspection support as long as you own the home. President of BIS is a Registered Home Inspector with CAHPI (BC). Evelyn is a long term valued member of the BIS Team. Evelyn performs many tasks from receiving customer’s inquires, to booking the inspections, sending out the inspection confirmation. Following up with the client after the inspection to assure the client’s expectations have been met. 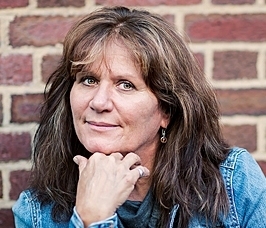 We are proud to have Evelyn as part of the team.